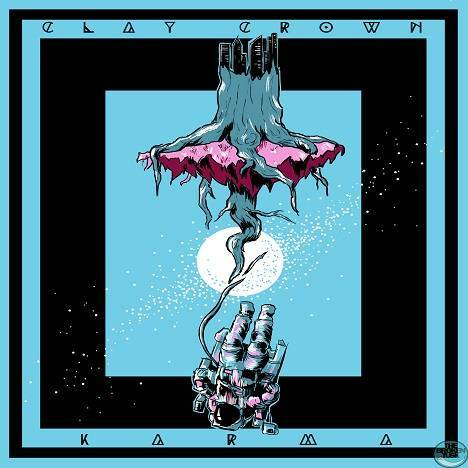 Karma(E.P) | Clay Crown | OK Listen! 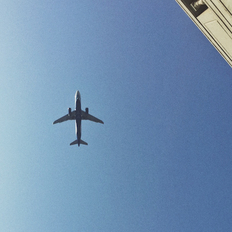 a concept E.P consisting 6 tracks. Clay Crown is a Progressive/ Alternative metal band from mumbai(active since 2013), comprises of Nitin Koli, Swar Joshi, Neilson Fernandes, Moin farooqui and Kevin Ramon. "Karma" is their debut e.p which is a concept e.p consisting 6 tracks.